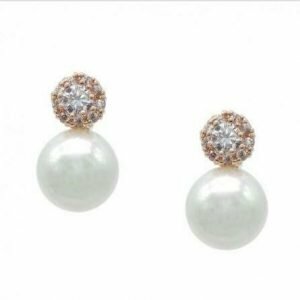 Rose Gold Pearl Earrings are an elegant Jewellery Accessory for any occasion A Perfect Bridesmaid gift perhaps. To add a bit of Glam these pearl stud earrings have crystal encrusted in the rose gold stud. 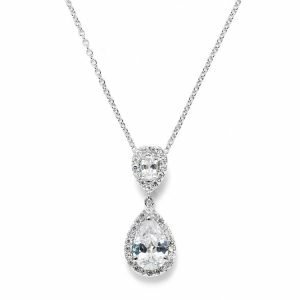 Cubic Zirconia Teardrop Pendant has an oval stone on top and a larger pearshape stone on bottom, both in a pave teardrop frame. 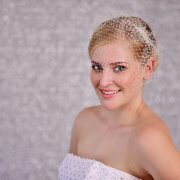 This beautiful pendant is a gorgeous bridal accessory . Silver Rhodium Plated. 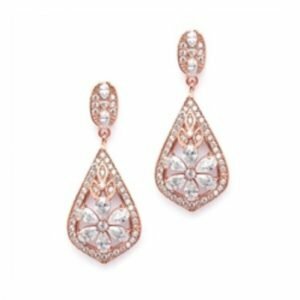 These enchanting art deco earrings feature a delicate floral design and the look of true rose gold jewelry. 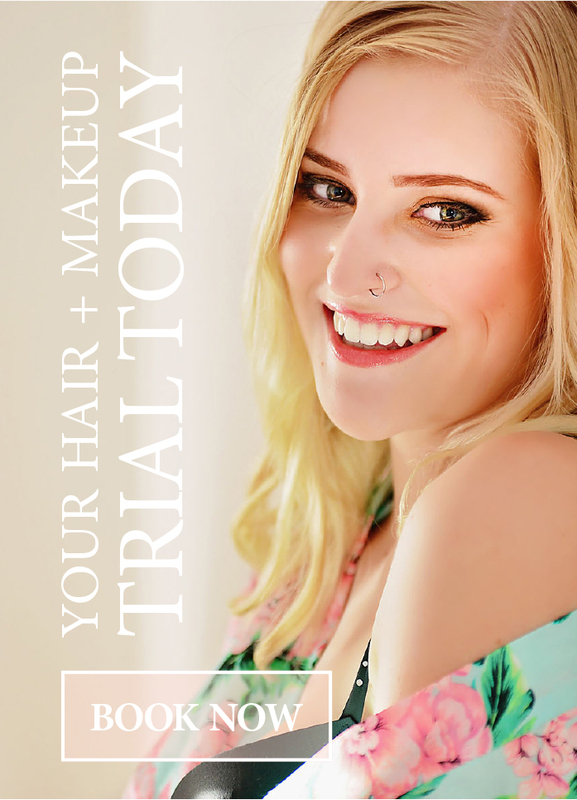 With 14K rose gold plating and sparkling pave crystals, these wedding earrings will compliment your Hair style and Wedding Gown ! 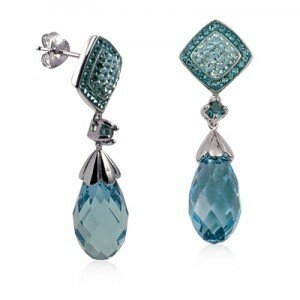 Aqua Blue Drop Earring are Sterling Silver with Swarovski Crystals. Quality Dangle Earring for any Occasion. 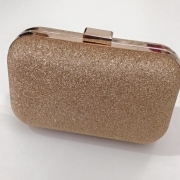 Perfect for a Bridesmaid ! 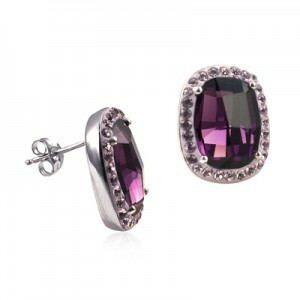 Amethyst Swarovski Elements Crystal Earring are Sterling Silver Stud Earrings. 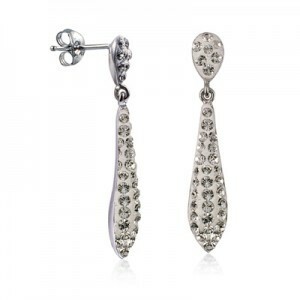 These Quality Earrings would be perfect for any Special Occasion or Gorgeous Bridesmaids Jewellery. 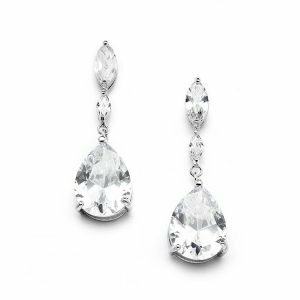 Stunning cubic zirconia drop earrings featuring cubic zirconia / diamond simulant.Measuring 3.8 cm high and 1.3 cm wide with sparkling marquis and pear stones. 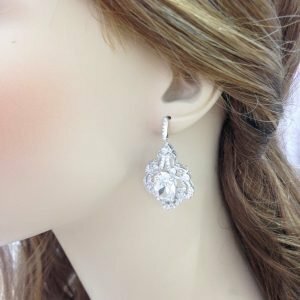 High Quality ,Sterling Silver and Cubic Zirconia Earrings are a Stunning Drop Earring Perfect for a Bride or any Special Occasion ! 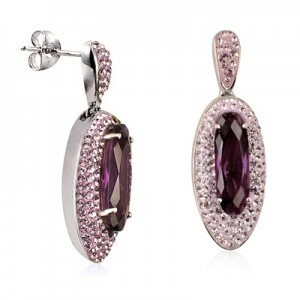 These Earrings are embellished with pave set Cubic Zirconia with a large CZ in the centre.